Brighten up your home or office space to make it a more relaxing and inviting place. 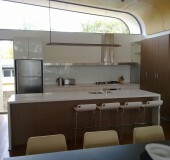 Perth City Glass offers the products and services you need to make this happen. 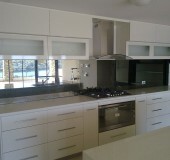 We sell and install coloured glass kitchen splashbacks in Perth and other areas in Western Australia. 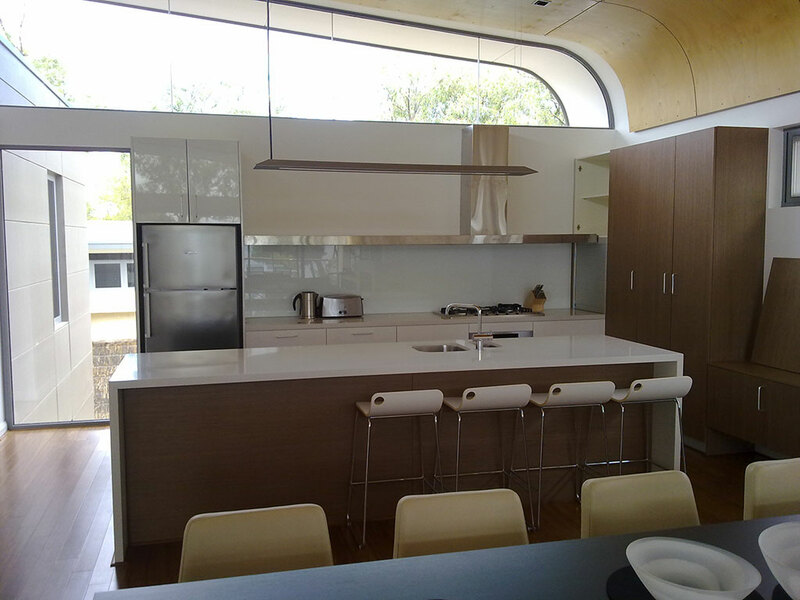 We know that customers have varying needs and individual preferences, especially when it comes to home improvement products, such as glass. 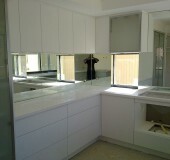 We are proud to inform you that we offer a broad range of colours that will complement any interior design. 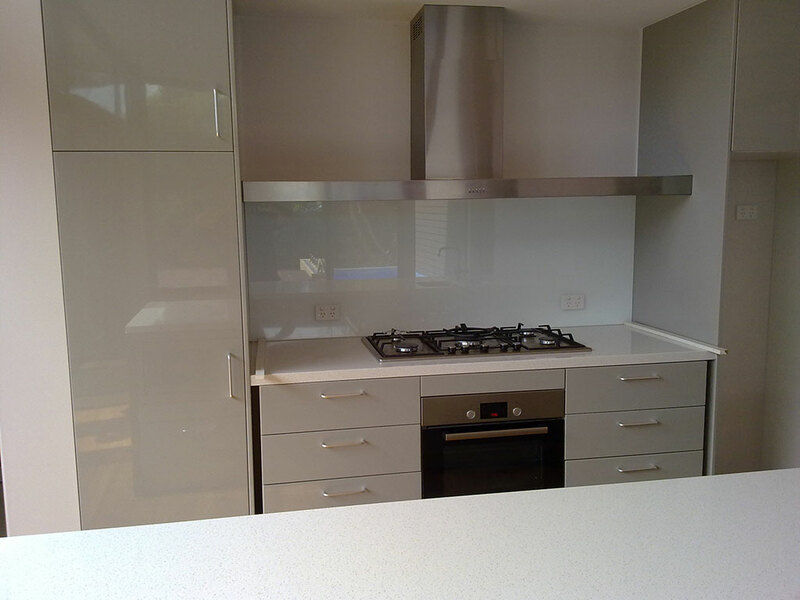 Highly durable and stylish, our glass splashbacks for kitchens create a unique and modern feel in every space. 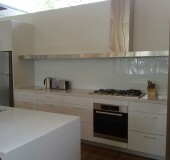 Install them in your residential or commercial kitchen to give it an ultimate transformation. 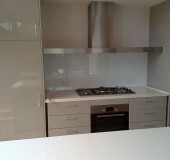 Splashbacks are usually priced per square metre, with some extra costing for any cut-outs (e.g. 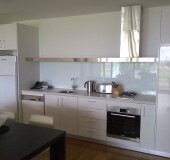 electrical sockets, oven fan etc.). 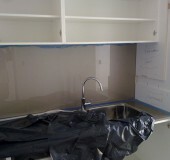 Just choose your colour, find the corresponding paint colour on a colour chart and we will match that colour for you. 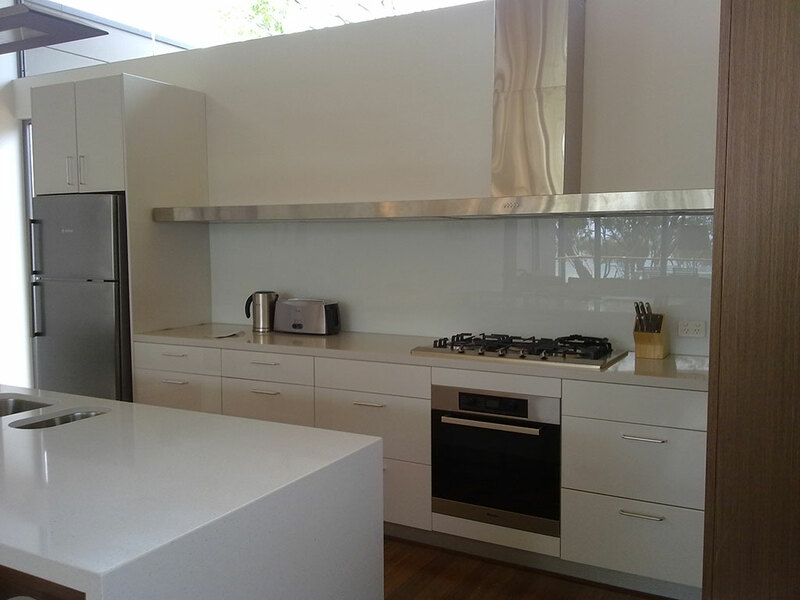 Remember, you always have two choices in basic glass to be painted — Float glass (everyday glass, its greenish tinge due to higher iron content) and Starphire glass (manufactured without iron, so almost completely clear but a little more expensive). 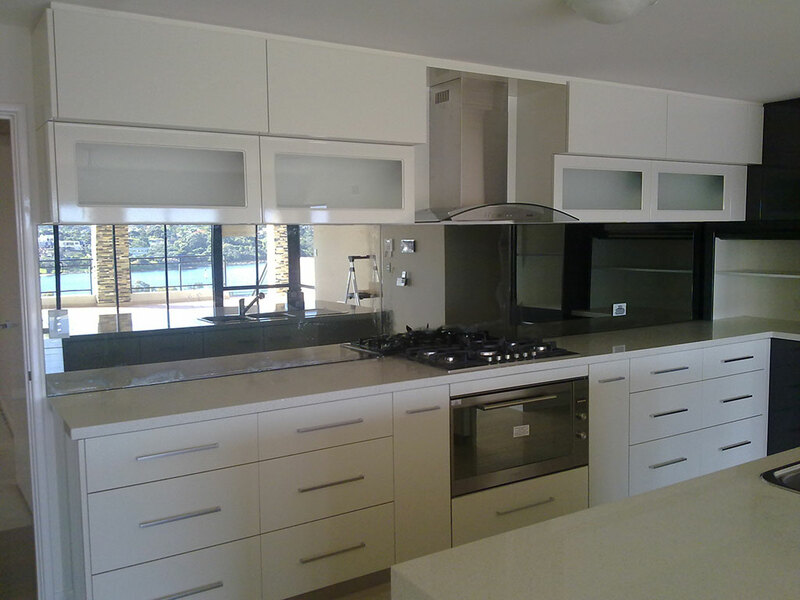 Depending on your budget, we will help you find the best prices for glass splashback in Perth you need. 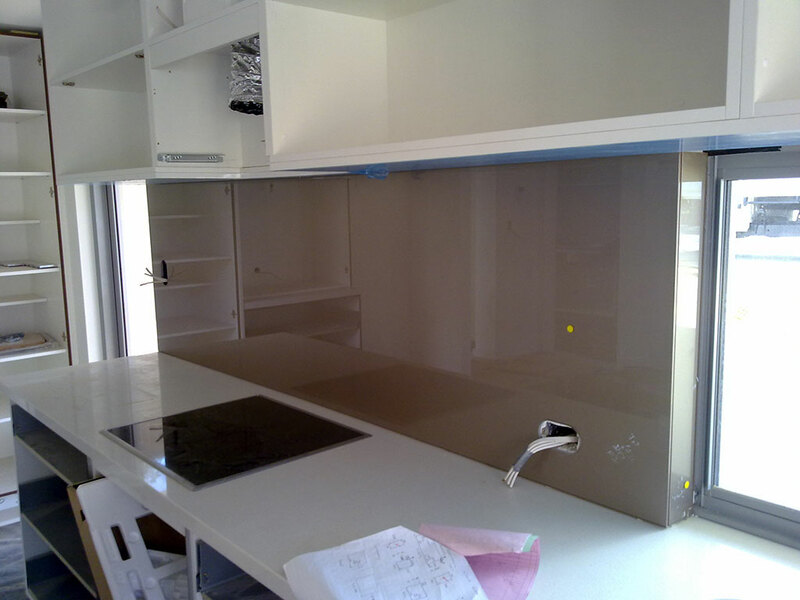 Splashbacks are exacting to measure, so our Perth City Glass policy of having the same person measure and install your job, thus enabling you to deal with only the one person throughout — increases your chances, many times over, of achieving a perfect result. 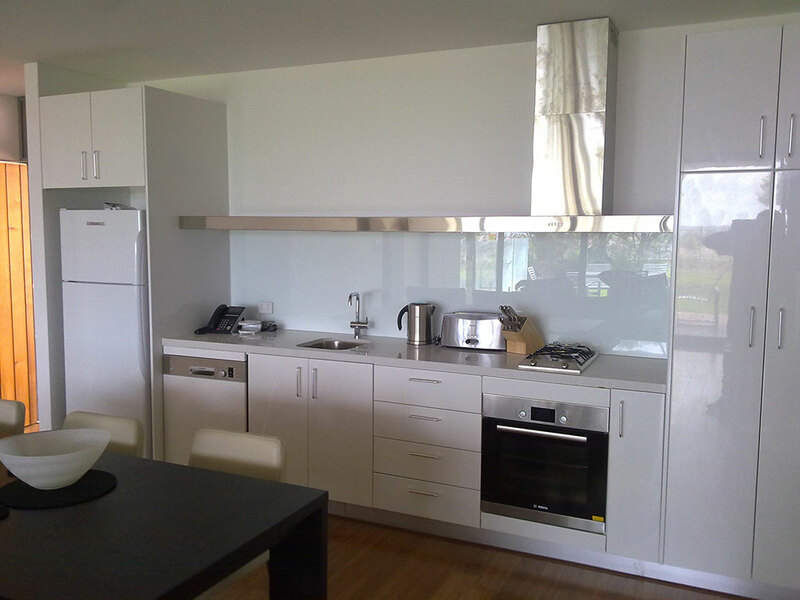 We offer a complete service package so you will not need to deal with different companies. 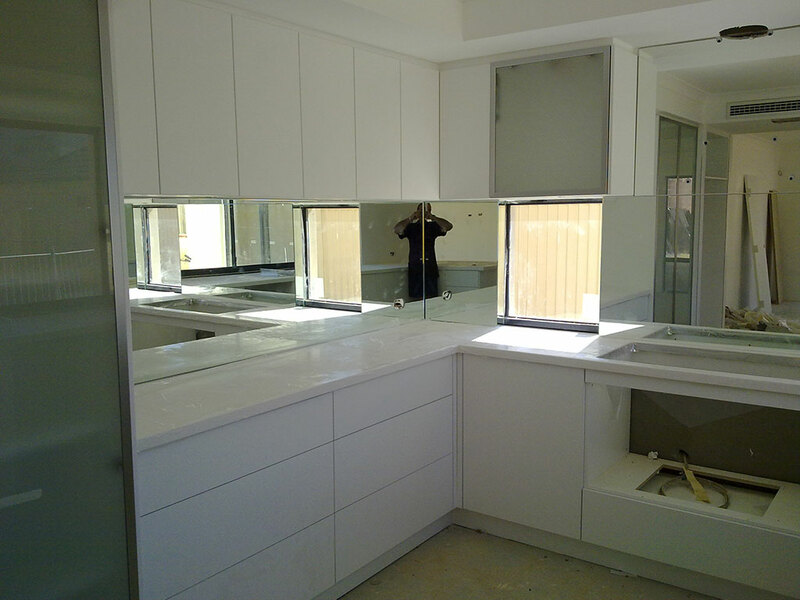 We handle everything, from surveying and measuring to cutting and installation. Tell us what you need and we will take care of the rest. 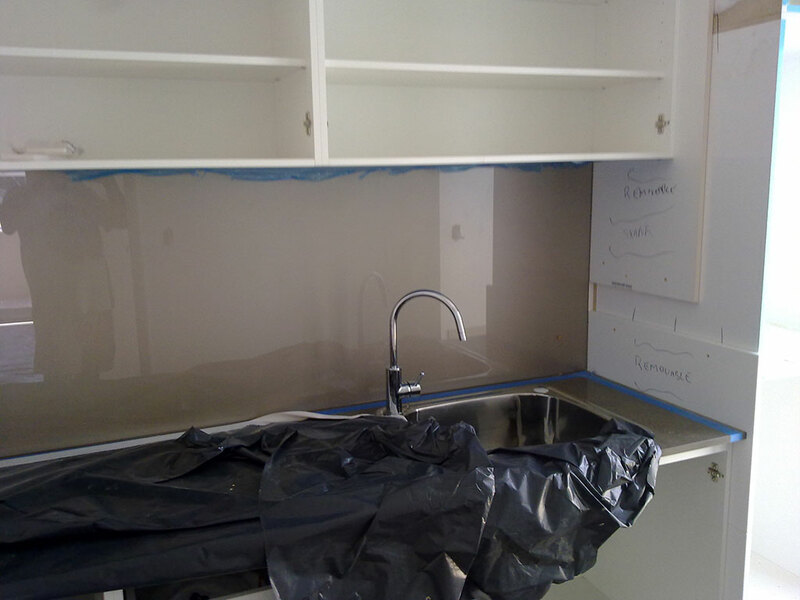 We will start working on your home or office renovation project immediately so you can enjoy your newly installed coloured glass splashbacks in no time. 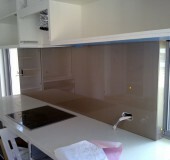 Let our team install your glass splashbacks in Perth. Contact us today to get a free quote and schedule a service.